Who doesn’t dream of real-time wireless monitoring with no perceptible delay? For DITs to 1st ACs and producers, the Teradek Bolt XT, formally known as the 3000, transmits flawless image quality and makes on-set monitoring a seamless and stress-free experience. Moving Picture Rental offers a lot more than just camera rentals in Miami. We have all the wireless gear you need to capture better angles, move quickly and freely, and save time on set. Give your director an uncabled monitor. Use it to help pull focus. View the video in real time on a tablet or other monitor. Allow smaller crews to be both in front and behind the camera simultaneously. In fact, there aren’t too many scenarios where a wireless video system isn’t preferable to miles of cable! 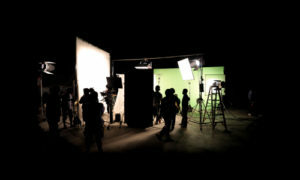 Wireless video has given producers the ability to provide an ad agency and client to monitor the scene when that scene is moving. For example, say you’re shooting in a car. Simply place your agency and client in a 15-passenger van along with a Teradek XT receiver, and they can follow along with the action while their van travels behind the picture vehicle. The Teradek XT works surprisingly well even when both the transmitter and the receiver are in motion. Or, you have a shot with a racecar, and you want to get a video signal from the camera that is rigged to it? The Teradek XT can do the job. It’s easy to rig onto a picture car and powering this system rarely disappoints. And, in South Florida, boat-to-boat shooting is also an excellent way to use this wireless video technology. In our experience working in waters off Miami and Fort Lauderdale, we’ve seen successful transmissions to and from ¼-mile distances. Line-of-site for the transmitter and receiver is everything. If camera is rigged on top of the camera boat’s tuna tower shooting down at the picture boat, the Teradek XT can handle it. Receiving video signal at video village at the beach is also a viable possibility in ideal conditions. The Teradek Bolt XT (3000) wireless SDI/HDMI dual format video transmitter/receiver transmits video at a distance up to 3000 feet with virtually no perceptible delay. It has internal antennas and is multicast capable up to 4 receivers of the same range simultaneously. The USB 3.0 GRAB engine is included. Improvements over previous versions include instant reconnect times following a dropped signal, new firmware that boosts maximum range potential, and 2 new DFS channels. The 3D LUT integration allows directors, producers, and clients to monitor footage with a color palette that’s closer to final grade and the manual frequency control lets crews carefully manage wireless interior and exterior workflows. And Teradek’s well-known intelligent RF design ensures video feeds are reliably transmitted, even in the most challenging environmental conditions. The Teradek 3000 is easy to see, easy to power, and easy to use and guaranteed to create a more fluid mode of operation for operators who want to go places and grab shots where they aren’t inhibited by a wired connection. The Bolt 3000 easily co-exists with Wi-Fi and wireless phones. The unit is housed in a 20% smaller chassis than previous versions and is designed to withstand years of abuse. If you want a solid wireless monitoring solution, the Bolt 3000 is well worth adding to your kit. 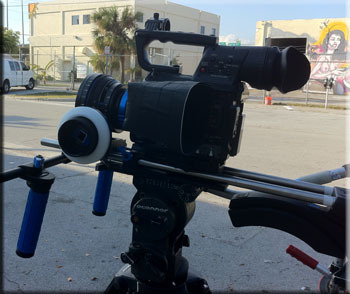 One of the great features of the Teradek XT system is the ability to use multiple receivers: a hand-held handlebar monitor for the director (SmallHD Focus Bolt 500 RX Wireless Monitor rental); a 17-inch monitor on a stand for the focus puller (Sidekick 2 receiver rental) and a rock-solid wireless connection (Bolt RX rental) receiving to video village out of the way. Filmmakers are slowly but surely cutting the cords on set. From commercials to feature films and everything in between, on set wireless monitoring makes every production easier. Moving Picture Rental offers the Teradek Bolt 3000, and we highly recommend adding it to your camera package. 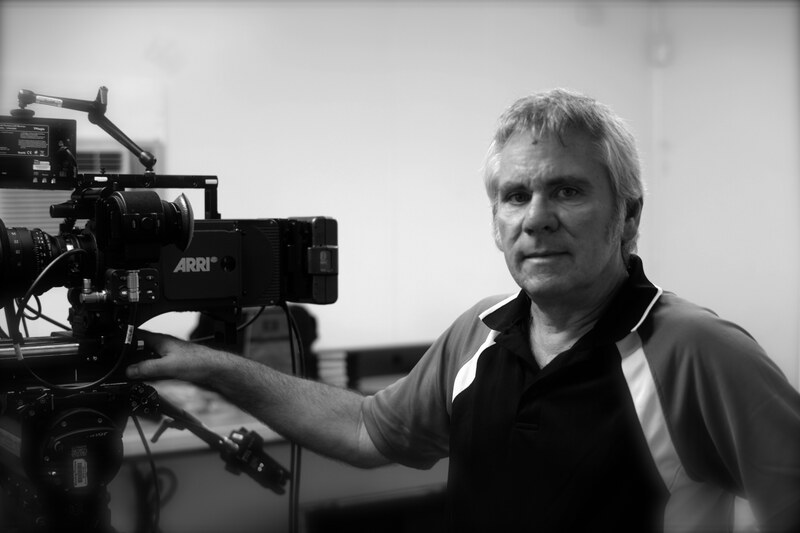 The flexibility it provides makes it an essential component to any successful shoot. Want to learn more about wireless monitoring in general or the Teradek 3000 specifically? Contact us today about all your camera rental needs in Miami and beyond.